Max Landis is a busy, busy man. The 32-year-old screenwriter and director seems capable of juggling and being attached to a superhuman number of projects at any given time, with a prodigious writing output in particular. In recent years, that has involved the scripts for films such as Victor Frankenstein and American Ultra, along with the upcoming Netflix film Bright, plus TV projects that have included producer credit on SyFy’s Channel Zero and BBC’s Dirk Gently’s Holistic Detective Agency, which he also wrote. All that, and he’s somehow found time to plan a remake of his own father’s American Werewolf in London, which has garnered a mixed response to say the least. Sounds spooky—a more metaphysical take on The Descent, perhaps? A twist of the mindbending quality of As Above, So Below? Either way, the film has just lined up an all-star leading lady as well, because Wonder Woman’s Gal Gadot is now apparently in talks to join Cooper, although her role is unknown—if he’s descending into the Earth solo, perhaps she’ll be all in his head? 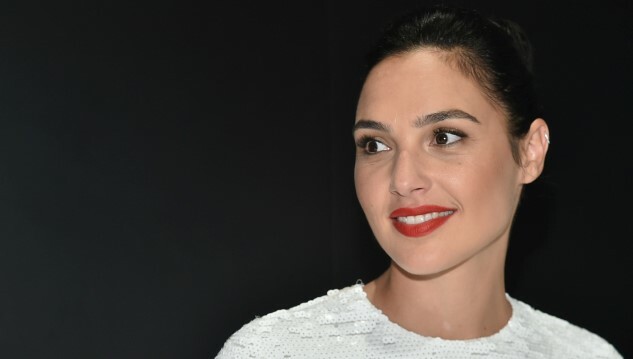 We can think of worse fates than being haunted by the specter of Gal Gadot. Additional details about the Kornel Mundruczo (White God)-directed film are scant, but we’ll be keeping our ear to the ground for them as they crop up.